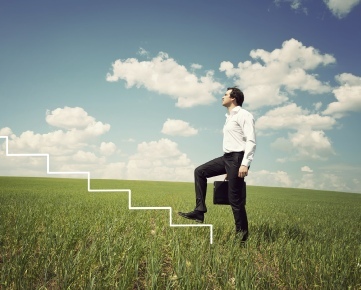 Can you make performance reviews engaging and valued by your team? You’ve probably seen or read at least one article about the performance review being dead. About how people find them de motivating and disengaging and that companies are throwing them out. What these articles don’t always make clear is that it’s only one type of performance review that doesn’t work. The once a year review when it’s the only time that employees get feedback. Of course that type of review doesn’t work. Imagine playing the piano for a year to be told at the end that you haven’t played enough sonnets, or made mistakes in your playing in the first 6 months. No bonus for you and no chance for you to fix it because it happened in the past. In fact even companies like Google still use the end of year review to calculate pay increases or bonuses. BUT this shouldn’t mean that performance is ONLY discussed at that point. And that’s what needs to die. The annual performance review when employees hear for the first time how they did all year. This needs to stop. Introducing regular conversations/feedback forms for managers. This may mean redesigning managers job descriptions to build in time for these conversations. If all managers are doing is operational work, what is the point of having them as people managers? Companies are –gasp – understanding that discussing performance is a hard skill and are providing training on this. 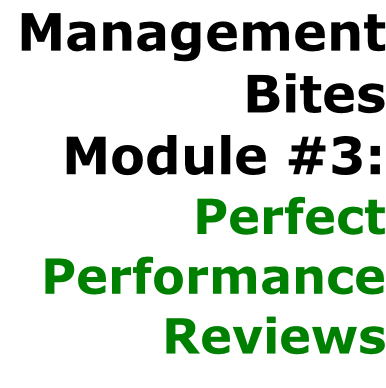 Of all the Management Bites modules, Perfect Performance Reviews is actually the second most popular and has been run in many NZ businesses! 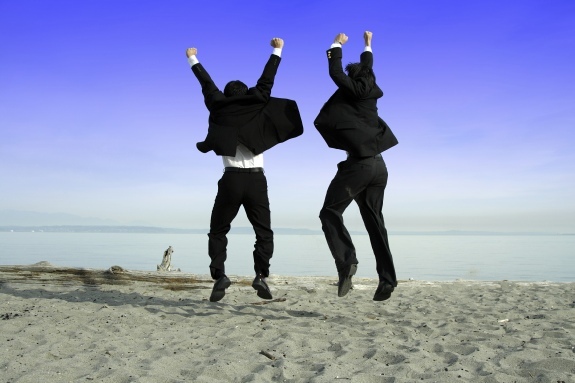 Detaching reviews from salary increases. Instead salaries are increased across the board if a company has achieved its performance targets, and higher performance is rewarded with bonuses. The complaint here from CEO’s and senior leaders is that they don’t want to give salary increases to poor performers. However what you’re admitting then is that your recruitment processes aren’t hiring the right people and your managers aren’t managing. You shouldn’t have poor performers if you’re doing things right (and yes I have worked in one company where this actually happened – everyone really was meeting the standards of their role and the occasional person who didn’t was managed!!). Making feedback and performance transparent. At Google teams give their managers feedback about how well they are managing, and those results are shared with all managers. They are used as a development tool and do not impact on salary. In an NZ telco, managers meet once a month and discuss how each of their team are performing to ensure that they are discussing performance regularly and don’t have any blind spots about performance. It becomes very clear when managers don’t know what their team are doing. Some companies have introduced team reviews, where members of a team give feedback about other team mates. This isn’t anonymous 360 degree feedback – it’s given in person which also develops people’s skill in giving and receiving feedback. Keeping it a process. 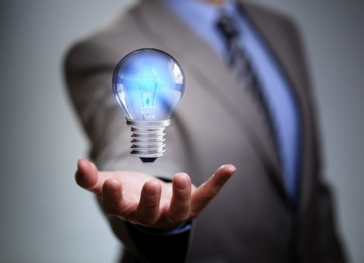 Many managers are technical experts and not so good at the people stuff. They aren’t comfortable with being told ‘discuss performance regularly’. You still need to make it a process that they can follow. Having forms or tools that managers and employees can use each month – adapted to their different communication styles – provides some structure. 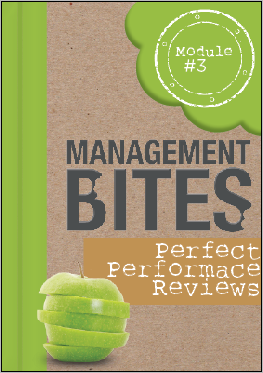 Annual performance reviews should be thrown out, but discussing performance should not! “I found the whole workshop interesting”. “Brings together some tools I know, but from a slightly different angle. Helps to clarify how to choose tools effectively”. “How to tailor your reviews”. “Given other discussion tools to be tried when I get one of those ‘too hard’ discussions regarding performance”. How to discuss things like team fit & attitude - and have it received positively!